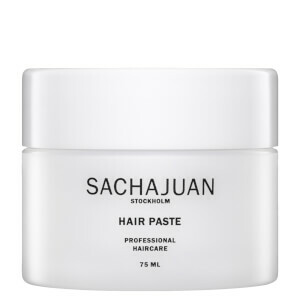 SACHAJUAN is an innovative yet simplistic haircare range that originated in Stockholm, Sweden. In 2004, renowned Swedish styling duo Sacha Mitic and Juan Rosenlind decided it was time to develop their own range of products after struggling to find the right fit for use in their salons. As a result, SACHAJUAN came to be. 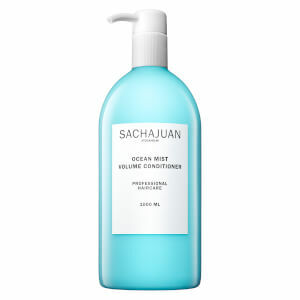 The brand was an instant hit, first in the competitive Scandinavian market and later, around the world. A combination of three main philosophies--simplicity, innovation and quality--is what sets SACHAJUAN apart from the rest. 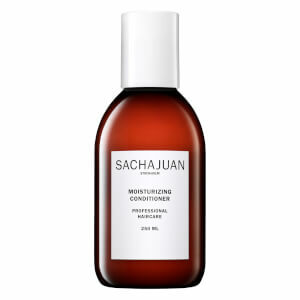 Mitic and Rosenlind ensure that each product within the range is easily accessible for the modern-day woman or man, and also reflect this simplicity through their minimalist packaging. 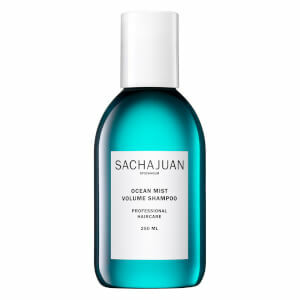 However, this doesn’t mean that the SACHAJUAN brand is traditional when it comes to their formulas; in fact, it’s quite the opposite. 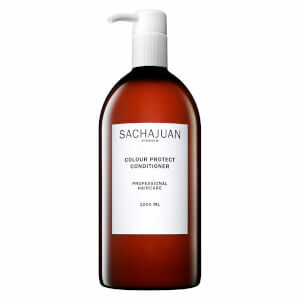 Unique ingredients and cutting-edge technologies ensure that SACHAJUAN stays at the forefront of haircare, always innovating for to provide their customers with a premium, professional-grade experience. 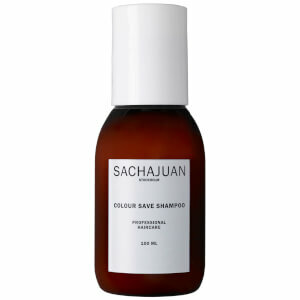 Finally, quality is the key pillar that upholds everything that SACHAJUAN do. 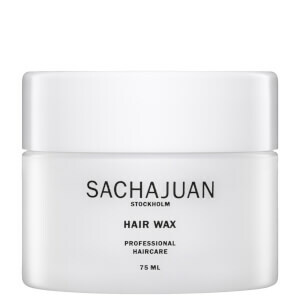 Designed by professionals, for professionals and consumers alike, SACHAJUAN only uses the very best ingredients and processes to create their award-winning formulas. 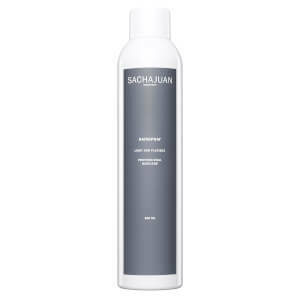 The SACHAJUAN range caters to everyone, with products suited to the full spectrum of hair types and concerns. 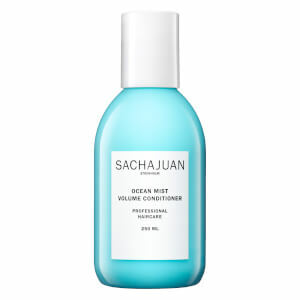 Give limp or lacklustre hair a wild, beachy vibe with the SACHAJUAN Ocean range, comprised of a shampoo, conditioner and mist. 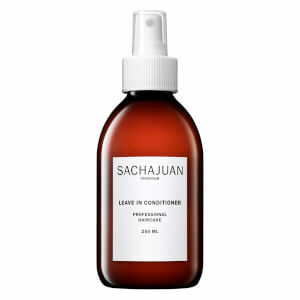 The unique formula doesn’t encourage knotting or crunchiness, but simply gives your locks a lasting wave that can be manipulated as you wish. 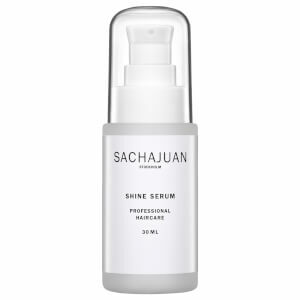 Another favourite in the SACHAJUAN range is the Shine Serum, a non-greasy treatment that will give your tresses a stunning sheen. 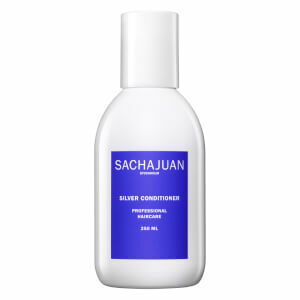 Ideal for those with split ends, it also repairs damage and prevents this from occurring further. 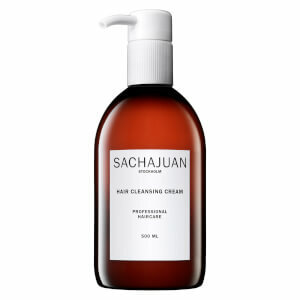 Shop the SACHAJUAN range today with Facial Co, your authorised stockist. Free Australia-wide delivery on all orders over $99, plus shop with Afterpay to buy now and pay later.